Twenty-nine year-old Doug is not only coping with his wife’s unexpected death, but also dealing with his teenaged stepson’s bad behavior, his Bridezilla sister Debbie, his well-meaning but tornado-like pregnant twin Clair, his well-heeled mother who enjoys wine too much and his father who alternates between lucidity and dementia. How to Talk to a Widower chronicles Doug attempts to date, manage his over-the-top family and move on with his life. Don’t be fooled by the title of this book. While parts are a little sad, it’s mostly sweet and funny. 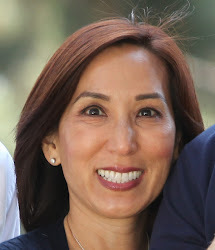 What I liked most is the genuineness of Doug’s family members-they’re difficult at times, but they deeply love and want the best for each other. 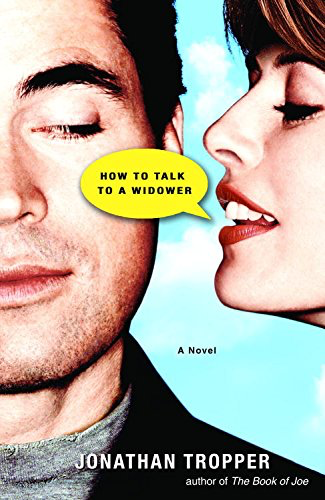 If you’re looking for some light summer reading, How to Talk to a Widower is the right choice.